Ko why have you not gotten your own yet? You could always build one yourself. 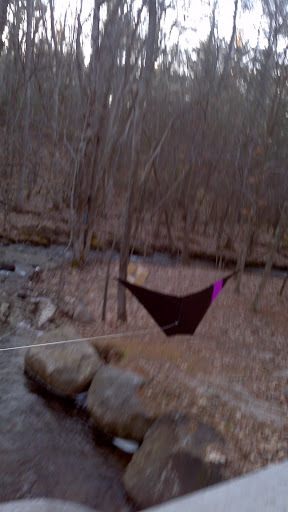 The attached picture is of my Rapere Canard Kite. Reply #73 at the following link takes you to the post under the Kite Building and Repair Section of this Forum, which provides the links to download the plans and construction pictures for two sizes of the Rapere. If you have any questions, just send me a PM. Here is a picture of the Rapere on the climb. Doug knows what he's talking about. I've seen his kites and he's quite the XUL builder! Not as yet but will be flying with Karl next Sunday at an indoor get together so hoping he will bring some and may be something new. 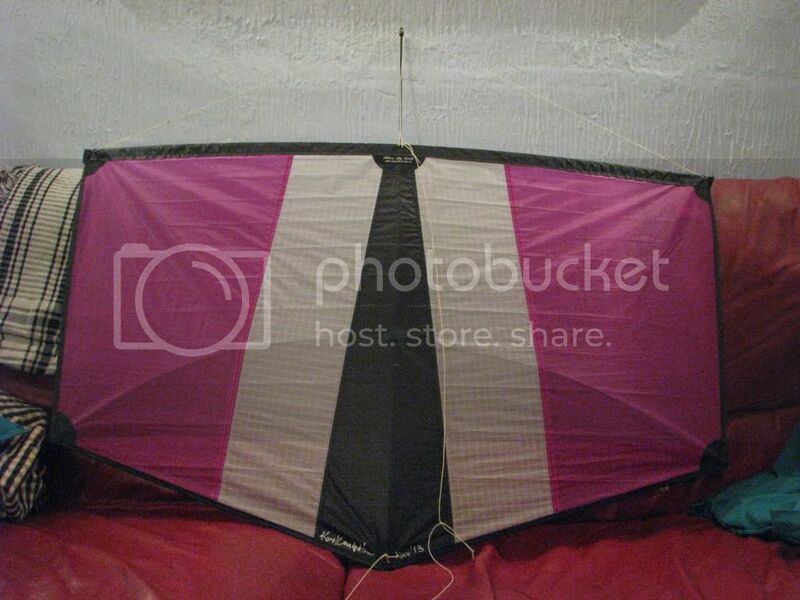 Problem is that these doo`s can get costly,as we all know that enough kites is one more than you have!!!!!! Well done Tim well done. Why did you choose a 7 over a 6? You will love the pipa to!!!! Thanks. I chose it because it worked for me and felt comfortable straight away, it was fun from the off. I find I that a kite must either feel right to me or be something of a challenge eg. Flexifoil L7, Utopia or Andy Wardley/Tim Benson Airbow ( I know more than 1 line). New challenge always good (Pipa). My vote goes to zero g, what fun. I have just started flying again after a two year break. Ordered the zero a few months back and within 15 mins I was out flying and it would glide forever. On a side note. The winders seem weak, during shipment the box was smashed an only damage was winder broken. Then just last week a load shift in my car snapped the replacement winder. A quick email to prism and two replacements in a couple days. Luv them guys. I really like the ZG and recently have been playing with the Mega Plutz from Ceewan. Super cool kite and really striking in the sky. Sky Shark tubes, Icky sail.... great bit of kit.